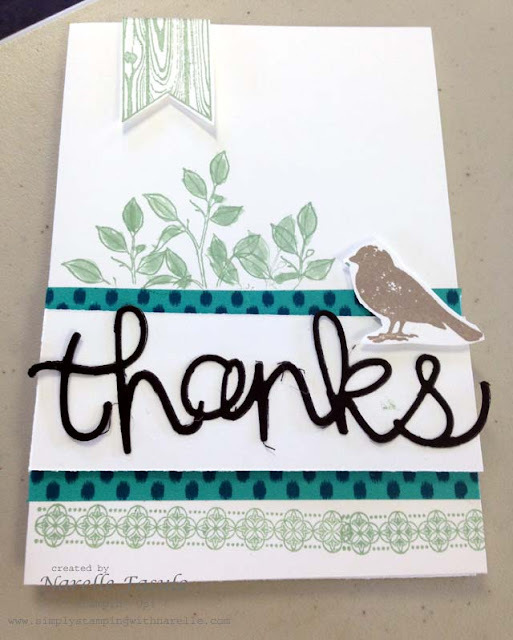 You have seen me show you all the wonderful cards that we make each week in the card classes I teach. And you have heard me tell you how wonderfully talented the ladies are who attend. So today I thought I would show you some of their work. 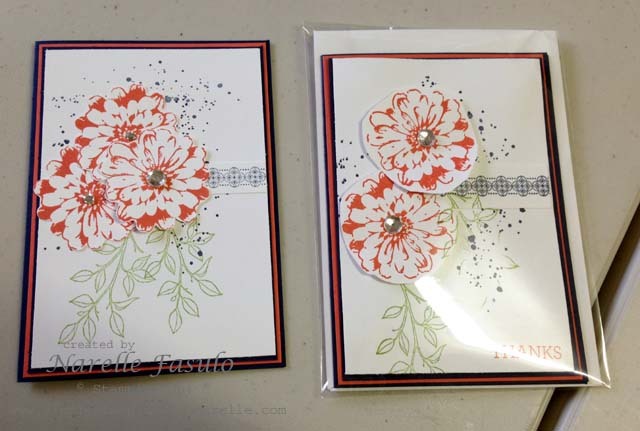 Each of these photos below, shows my card and one of the ladies in class. See if you can pick which is mine in each one. I just love that they can take my idea and change it every so slightly to make it their own. And then sometimes they will make it look so different and I think so much better than mine. Like the one below. 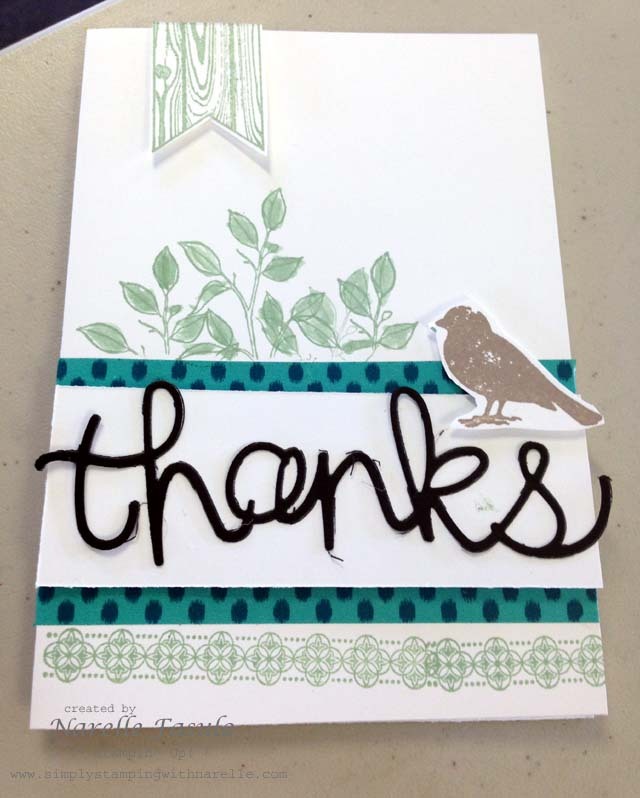 I love love this card one of my students made.